US service members who took part in cleanup efforts after the Fukushima nuclear disaster have since been diagnosed with ailments like cancer. Now, in a class action lawsuit, they allege they were misled about radiation risks, RT’s Ameera David reports. 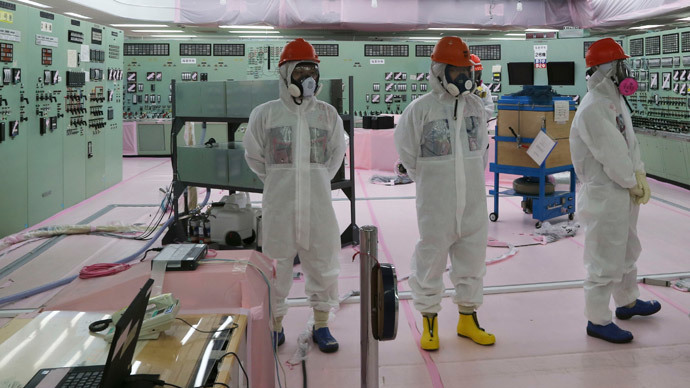 Dozens of US sailors and marines who provided humanitarian assistance following the meltdown of three reactors at the Fukushima Daiichi nuclear plant in Japan in March 2011 have been diagnosed with illnesses such as leukemia, testicular cancer, and thyroid disease. 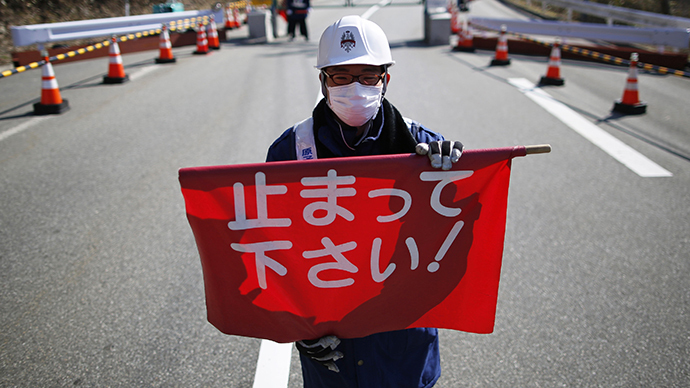 The service members – many of whom were aboard the aircraft carrier USS Reagan – are now part of a class action lawsuit against the plant’s operator, Tokyo Electric Power Company (TEPCO). 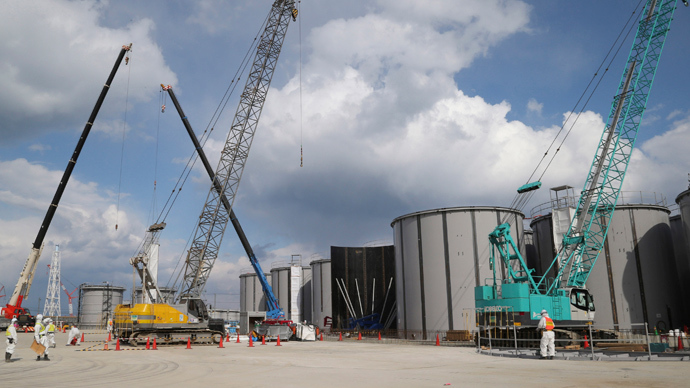 They allege TEPCO provided false information to the US Navy about the extent of radioactive contamination in the surrounding air and water. While TEPCO is the main focus of suspicions, the service members are also pressing the US Navy to reveal whether or not it knew about the radiation, particularly considering the kind of equipment aboard the USS Reagan, a nuclear-powered ship. 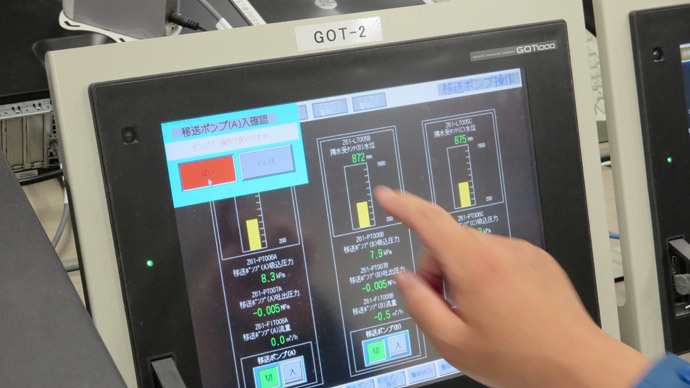 There are “lots of radiation detectors both fixed in position to monitor the radioactivity from the reactor itself and also lots of Geiger counters,” said Paul Gunter, Director of the Reactor Oversight Project with Beyond Nuclear, an anti-nuclear advocacy organization. The Navy denies the allegations, saying that the Pentagon and an independent group analyzed available radioactive data of that period. “The worst-case radiation exposure for a crew member on [the] USS Ronald Reagan is less than 25 percent of the annual radiation exposure to a member of the US public from natural sources of background radiation, such as the sun, rocks, and soil,” a spokesperson for the Navy told RT. But the Navy’s claims do not make sense, says Michael Sebourn, a former US Navy officer who was part of the Fukushima cleanup. In fact, he was responsible for measuring radiation exposure to equipment and US personnel. Sebourn and his colleagues measured the amount of exposure in what is known as Corrected Counts Per Minute, or CCPMs. As for his own health, Sebourn says just four months after his part in the cleanup effort he noticed severe loss of muscle mass in his right arm. He told RT he has been through more than a dozen medical visits and several neurological tests. Nevertheless, doctors are still trying to diagnose him. He believes exposure to radiation in Japan is to blame. Unfortunately for Sebourn and his fellow service members, this level of exposure is difficult to prove. Navy officials told Sebourn his radiation measurements would be logged and attached to his medical records, yet this never happened. 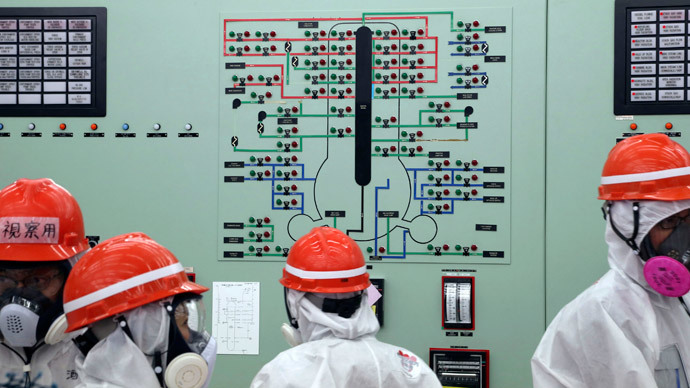 Now, with disputed facts and multiple accounts of what happened in the immediate period after nuclear meltdown, Sebourn and his fellow first responders who seek answers must wait for their day in court.